A newly discovered letter from a freed former slave to his onetime master is creating a buzz. Letters of Note explains that in August of 1865, a Colonel P.H. Anderson of Big Spring, Tennessee wrote to his former slave Jourdan Anderson, requesting that Jourdan return to work on his farm. 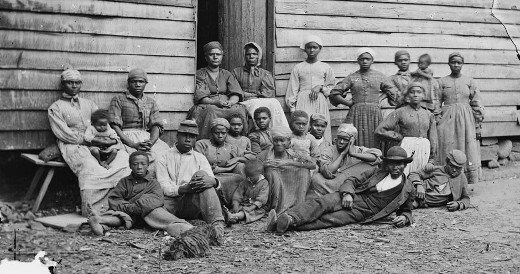 In the time since escaping from slavery, Anderson had become emancipated, moved to Ohio where he found paid work and was now supporting his family. The letter turned up in the August 22 edition of the New York Daily Tribune. ENJOY!